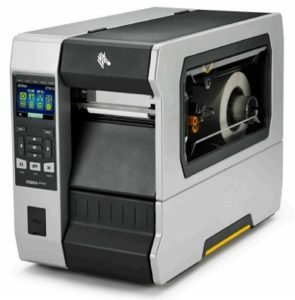 Zebra Printer Repair Service San Bernardino, CA | MIDCOM Data Technologies, Inc.
Zebra printer repair in the San Bernardino area call (909) 252-7810 for fast and reliable service. 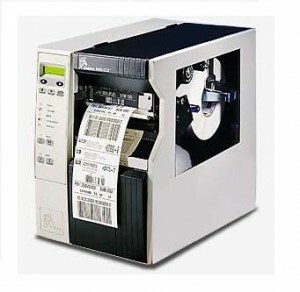 Great repair of thermal label printers, thermal card printers and thermal mobile printers at affordable rates. When you call us you will talk to a live service manager right away. If service is needed, we will email an easy confirmation link to you to get the service started. 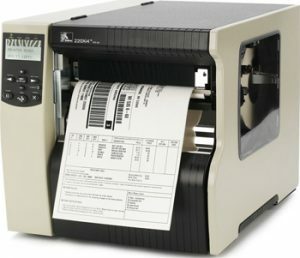 Finally, a friendly certified technician will call you before coming out to your business to do your Zebra printer repair. We’ve simplified our service to get you up an running fast. 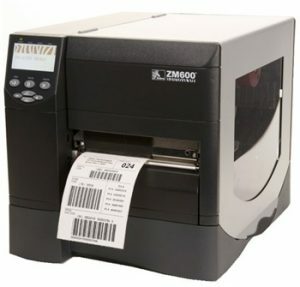 Why We Are The FASTEST For Zebra Printer Repair in the San Bernardino Area! Where ever you are in the San Bernardino area, we can help! 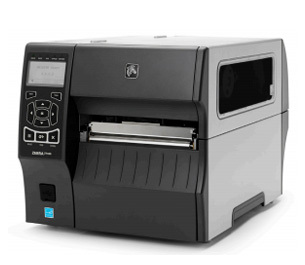 Zebra printer service San Bernardino, California for local technicians right in your area call (909) 252-7810. We have friendly certified technicians that can come right to your place of business in a friendly-well-mannered professional way. We back our onsite service with a 30 day guarantee and we give a 60 day guarantee on our depot service. 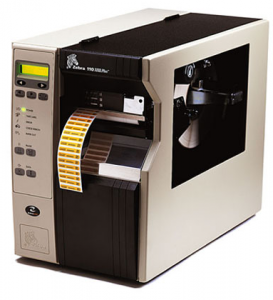 Either way you will get great Zebra printer service from a local business that has been in the San Bernardino area since 1982. 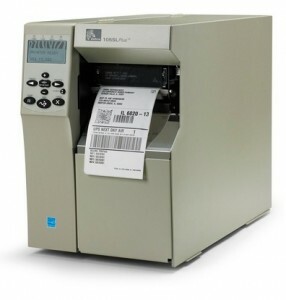 Zebra printer maintenance San Bernardino, CA with a service guarantee for certified technicians call (909) 252-7810. 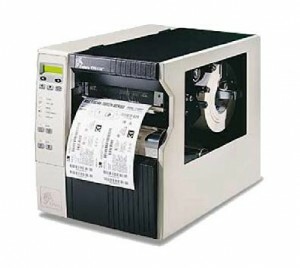 Get all your printers fixed by a company that cares and understands how critical your printers are to your operations. We have been trusted by companies big and small throughout the San Bernardino areas, such as like Highland, Rialto, Fontana, Grand Terrace, Loma Linda, Redlands, Bloomington, Colton, Highgrove, Sunnyslope, Rancho Cucamonga, and Ontario, for many years and can give you the same great service. 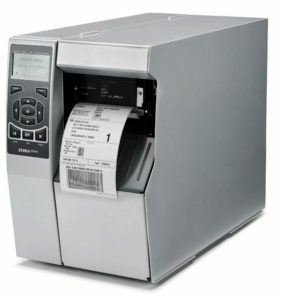 When it comes to Zebra printer maintenance we have perfected the process with great service managers, friendly certified technicians and service guarantees that are amongst the best in the business. 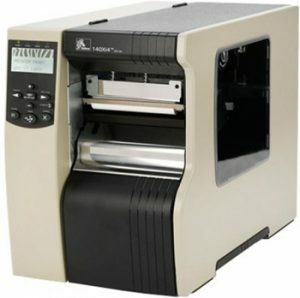 Zebra printer repairs San Bernardino, California that will come to your place of business fast call (909) 252-7810. 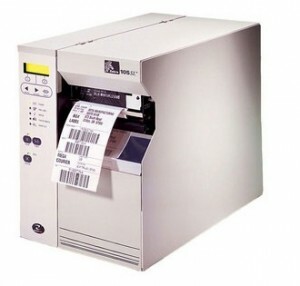 Get fast guaranteed service with great repair options such as onsite and depot. If you choose to have us come onsite, we will be there fast and explain everything you will need before doing the service and back it by a 30 day guarantee. If you choose our depot service, you will get a No-Risk Flat-Fee service that is backed by a 60 day guarantee. What does No-Risk mean? 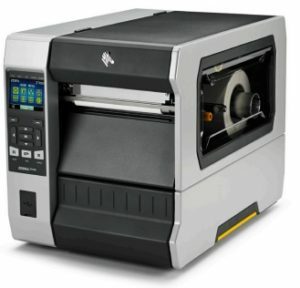 No-Risk means that if you printer isn’t repairable you don’t pay for the labor to diagnose it. 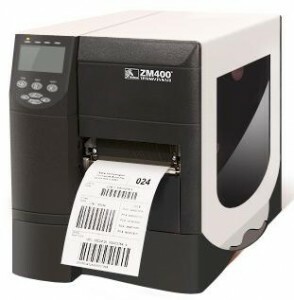 Get all your Zebra printer repairs from us and see why local companies have used us again and again. 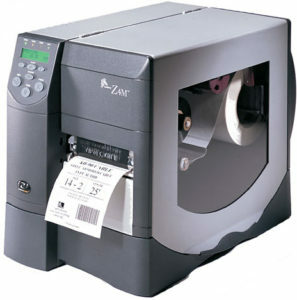 Zebra printers San Bernardino, CA for repairs, parts, consumables and sales call (909) 252-7810. 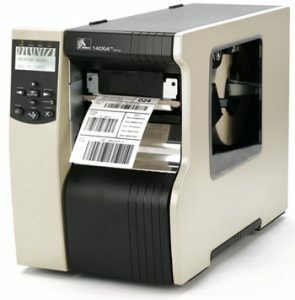 Looking for Zebra label printers, Zebra card printers or Zebra mobile printers? 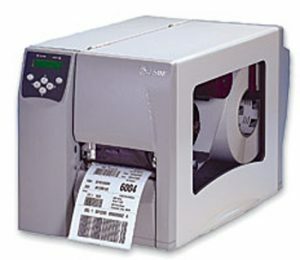 Our motto is that we keep you running and this means offering repair and sales for all you Zebra printers. We’ve been providing service to the great San Bernardino area since 1982 to all the local businesses within the 92401, 92403, 92404, 92405, 92407, 92408, 92410, and 92411 zipcodes and would like to provide the same great service to you. Call us now and see why we’ve been trusted and counted on for so many years.